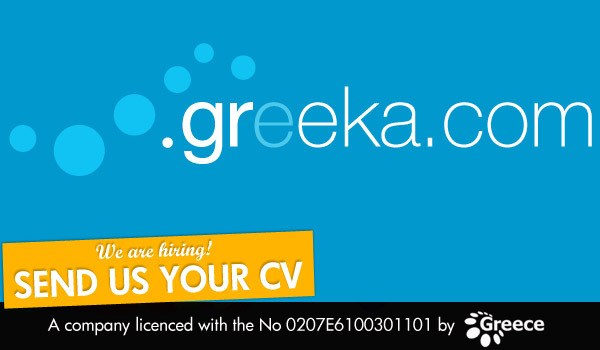 Career at Greeka.com: We are hiring! 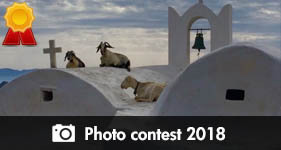 Greeka.com has its offices in: Greece (Athens), Bulgaria (Sofia) and India (Mumbai and Hyderabad). We’re growing fast, and we’re always on the lookout for talented new team members to join us in our bases in Greece, Bulgaria and India. Leadership, learning and opportunity are at the heart of our culture. Whether you’re a fresh graduate or a seasoned industry leader, we’ll be looking to you to collaborate, discover, create and share knowledge, insight and technology with all the team and our clients. Business development / Sales manager, Web Project Manager, Senior PHP Developper, Senior Web Designer, Junior Web Designer, Sales Call operator, Travel operator. 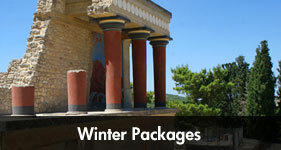 Travel operator Manager, Travel operator, Senior Web Designer, Junior Web Designer. Office Manager, Senior PHP Developper, Senior Web Designer, Junior Web Designer, Data Entry Operator. People willing to do their internship are also welcomed.